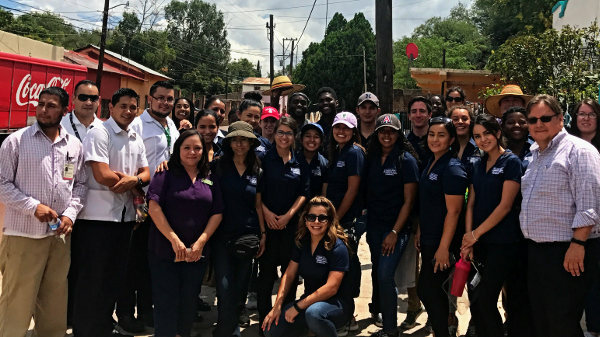 Mount Sinai medical students made their fourth annual visit to Nogales in March, to learn about rural health care, and to provide community service. 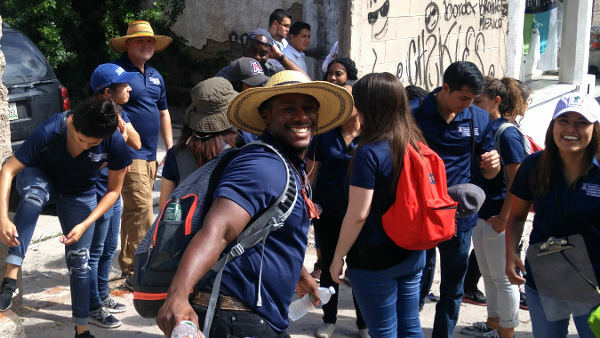 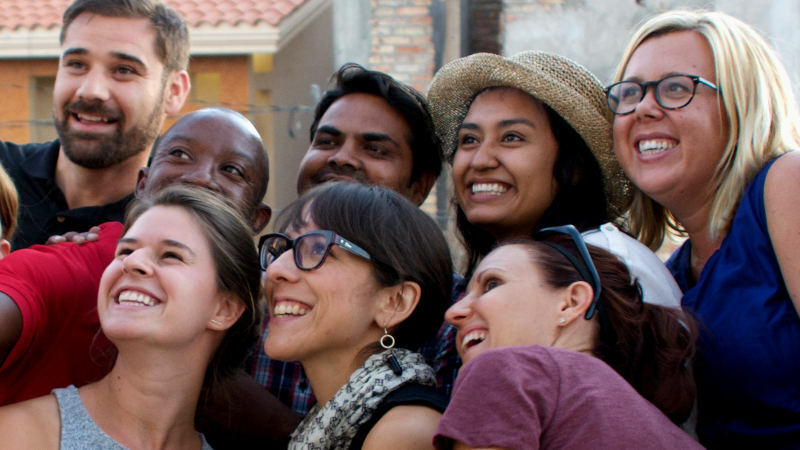 The students are part of the Medical Students Making Impacts (MSMI) program at Mt. 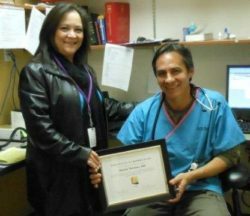 Sinai School of Medicine in New York City, NY. 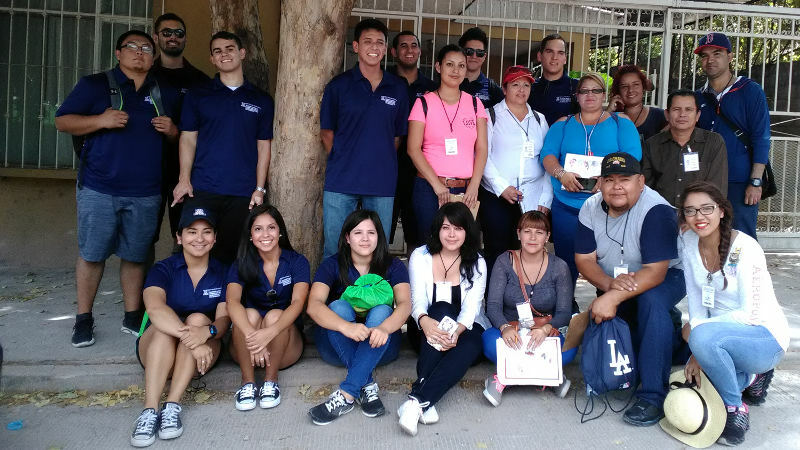 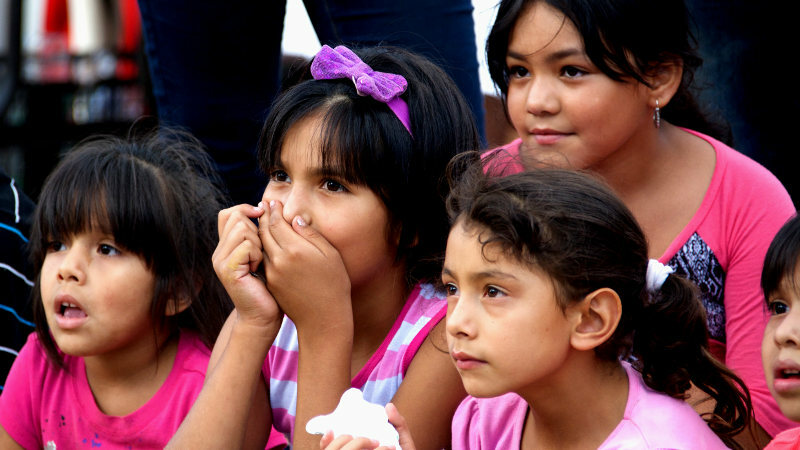 The group is led by Dr. Jonathan Ripp and Dr. Rainier Soriano who volunteer their time each spring break to conduct educational trips to Nogales, AZ. 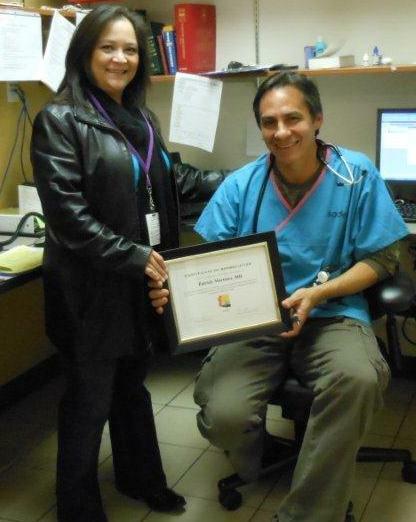 Dr. Patrick Martinez of Carondelet Holy Cross Hospital has been presented the Outstanding Preceptor of the Year Award by the Southeast Arizona Area Health Education Center (SEAHEC). 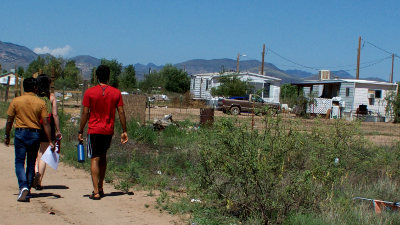 According to SEAHEC, the award is meant to recognize clinicians who take the time to work with medical and health professions students who complete their clinical rotations in rural and medically underserved communities in Southern Arizona. 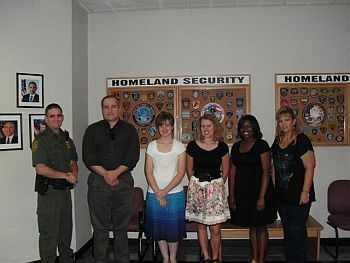 VIHSTA Students provide training to students participating in Mariposa Community Health Centers Summer Youth Institute and tour the Border Patrol Station in Nogales, AZ.